Illinois ASBO is your go-to resource for leadership training as a K-12 administrator or industry professional! 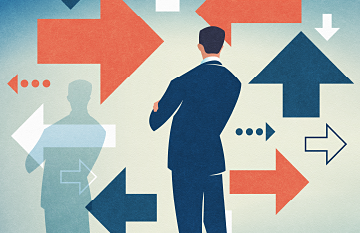 Understanding your own leadership behaviors as well as how to communicate effectively with others is key if you desire to be an influential leader within your organization. The Illinois ASBO Leadership Center brings you professional development to address the relational skills your university program may not have taught you, but that are essential to your success. 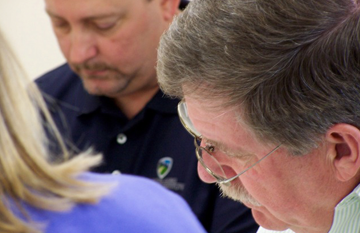 Gain new perspectives through many unique leadership programs — The Leadership Institute, seminars, administrator academies and administrative team development. Download the Leadership Center Calendar of Events to see a schedule of upcoming offerings! Save the Date for a New Leadership Experience! 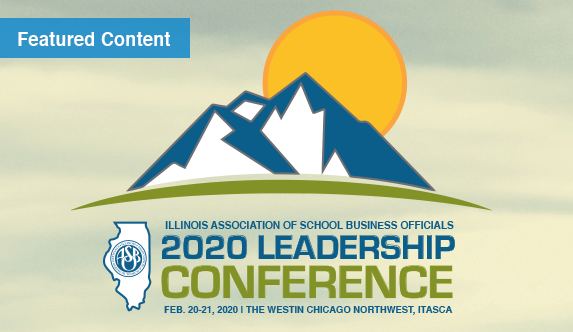 On February 20-21, 2020, join the Illinois ASBO Leadership Center for two days of powerful leadership training, including an interactive leadership experience and a myriad of relevant topics for school and industry leaders. 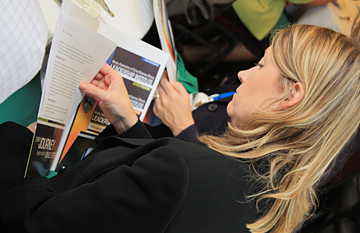 Bring proven leadership training to your entire district administrative team! 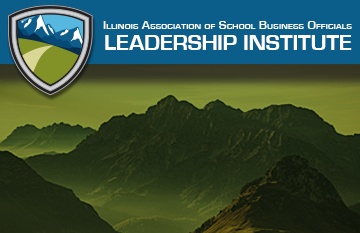 Illinois ASBO facilitators will lead the discussion as they walk your team through LIFO®, LPI®, MBTI® or FIRO-B® training. How do your behaviors reflect your leadership style? How do others perceive your leadership? 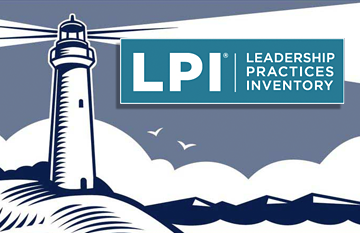 The Leadership Institute answers these questions through an immersive process over the course of a year utilizing Life Orientations (LIFO®) and the Leadership Practices Inventory (LPI®). The Illinois ASBO Leadership Center is expanding the number of offerings throughout the year to help school leaders build on their existing knowledge and explore new concepts. 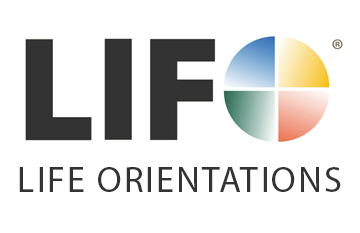 Life Orientations is a full day academy that allows each participant to identify their own behavioral leadership style. Through this analysis, leaders gain perspective into how they see themselves as leaders, how others view them and what actions they can take to improve their effectiveness. 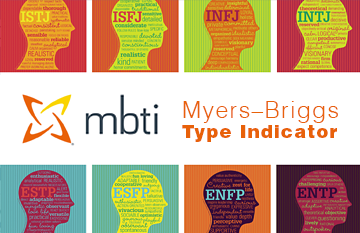 Leaders can understand their unique personality type and how their preferred style relates to their ability to communicate, make decisions, lead change and manage conflict. 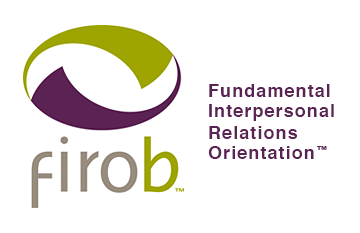 Working their personal FIRO-B results, participants gain an understanding of their expressed and wanted needs for inclusion, control and affection. This academy is designed to develop and provide insight into administrators’ behavioral leadership skills through analysis and assessment of what relational skills are needed to lead yourself, others and your boss. 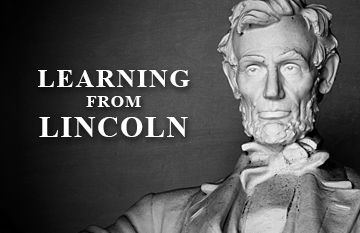 Participants in this course will explore how Lincoln’s leadership practices and behaviors provide compelling guidance for today’s challenges of accountability, diversity, political conflict, team building, climate, and economic hardship.